It’s finally time for Ryuuou no Oshigoto!’s premiere! I have been waiting for months to see this series animated, and I’m glad the wait is over. 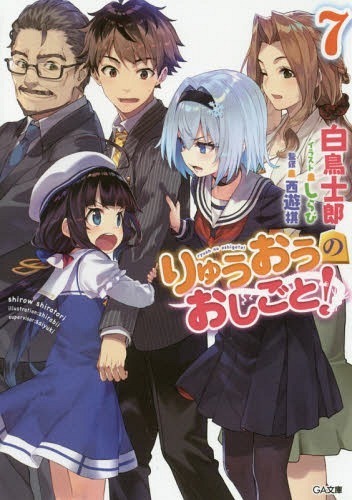 If you are not familiar with the series, Ryuuou no Oshigoto! 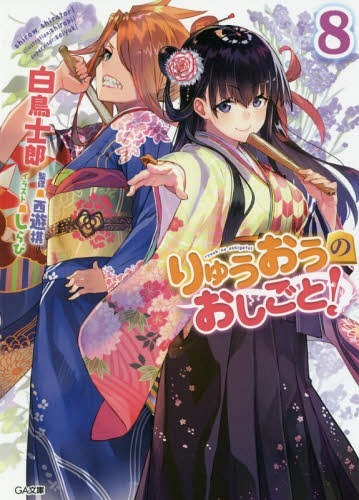 is a light novel series written by Shirow Shiratori (the author behind Nourin) which has claimed the 1st place in Kono Light Novel ga Sugoi! for two years straight. 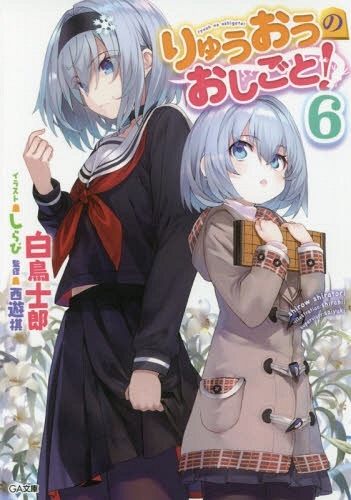 Six volumes have been released so far, and the seventh will be out this month. Without further ado, let’s dive into the first episode! The episode starts by introducing us to our main protagonist: Yaichi Kuzuryuu. Yaichi is a 16-year old professional shogi player who has claimed the title of “Ryuuou” (which literally means “Dragon King”; also the name of a promoted Rook piece in shogi), one of the seven major professional titles in shogi. However, his recent losing streak has been putting him in a tough spot. Not to mention, his match against his own master, Kousuke Kiyotaki, went awry with his master peeing on the floor right after losing—although that scene is skipped in the anime. Yaichi’s games are also criticized and frowned upon on imageboards. The anons remarked that how his playstyle has gotten boring ever since he became a Ryuuou made fun of his Ryuuou title. The critics definitely weren’t pleasant, and there was nothing he could do about it. A really cute girl who looks like she is still in the elementary school was sitting in seiza waiting for him. As promised, please have me as your disciple!! Introducing herself as Ai Hinatsuru, the daughter from the family that owned a hot spring inn which was used as the venue for Yaichi’s Ryuuou match, the girl told Yaichi that she has come to become Yaichi’s disciple just as he promised. But, why would such a cute girl like Ai come all the way from her home to become Yaichi’s disciple? And more importantly, did he really make such a promise? 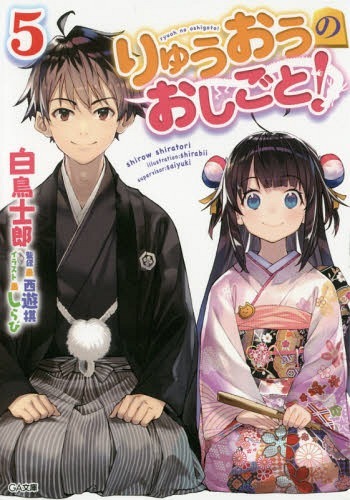 Yaichi who couldn’t recall promising anyone to become his disciple, let alone a 9-year old elementary school girl, found out that Ai was the person who gave him some water to drink and help him overcome his agitation when he was just one step closer to winning the Ryuuou title. Carried away by the moment, Yaichi had promised “that person” to do anything she says. In order to fulfill the promise he had inadvertently made, but still without any intention to take Ai as his disciple, Yaichi decided to give her a “test” before accepting her as a disciple: he’ll be playing against her without any handicap. Even a Ryuuou who had been suffering from eleven consecutive losses wouldn’t lose to a mere elementary school kid, he thought. However, the match proved that Ai was more than meets the eye. Beneath her cute exterior, Ai showed her incredible end game abilities as she continuously aimed for Yaichi’s king, reading countless moves ahead to find all the mate possibilities. In the face of Ai’s raw talent, Yaichi forgot he was only fighting a 9-year old kid and went all out. That single game rekindled the fire inside Yaichi, allowing him to recover his passion for shogi and realize that he had been so disillusioned by getting the title that he’s started playing a “boring” shogi. 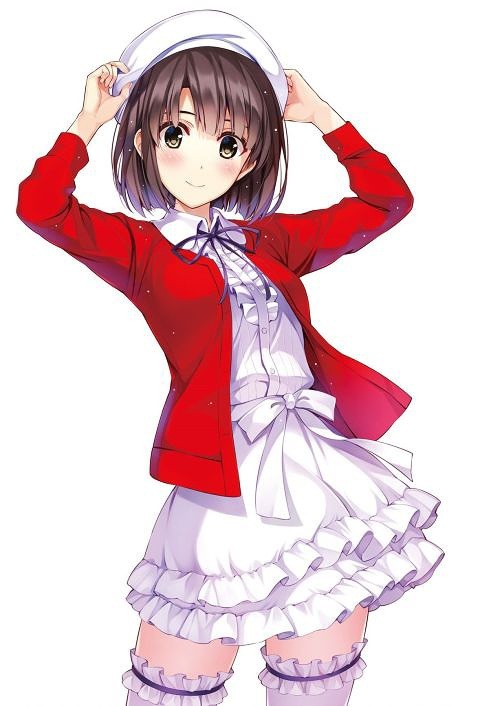 Yaichi later found out that Ai was only a beginner who started shogi three months prior, and she had only learned shogi from reading her late grandfather’s shogi books, solving tsumeshogi puzzles, and using online shogi apps like Shogi Wars. While the light novel and the manga didn’t really have as many shots to accentuate Ai’s petite charm, the anime doesn’t really hold back in that department. I mean, look at these. I just have to point this out because it’s very important. Yep. I also have to mention that Rina Hidaka’s voice is just perfect for Ai. Anyway, things soon escalated pretty quickly when Ginko visited Yaichi’s house for a practice match, right after Ai had just finished taking a shower. Obviously, it went down the cliche route and Yaichi’s senior disciple found out a little girl was staying at Yaichi’s house in the most controversial way possible. Yaichi’s anedeshi (senior disciple) who is actually younger than him, Ginko Sora, is also known as the Snow White of Naniwa. Ginko is currently the strongest female player in the world of professional shogi, and she holds two of the six available titles for female pros. It didn’t take long for the show to establish just what kind of character Ginko is: sharp-tongued, brash, and unconcerned about anything besides shogi. After a couple of banters, Ginko brought Yaichi and Ai to their master’s house. It turned out that Kiyotaki was already aware of Ai’s situation, and that she had actually run away from home without her parents’ permission. Unlike her grandfather who loves shogi, Ai’s parents weren’t so fond of her newly found interest. As Kiyotaki was telling Ai that there are other good shogi teachers in her area, however, Ai insisted that she wants to be Yaichi’s disciple. Ginko denounced Ai’s innocent admiration to Yaichi as weird, but Kiyotaki dismissed her words. Kiyotaki then reminded Yaichi and Ginko that they were once just like Ai, admiring their master as he tightly gripped his hands while playing. His master’s words ended up convincing Yaichi to take Ai as a disciple, at least provisionally until she has passed her test to be admitted into the Kansai training group. Another thing that’s worth to mention is the debut appearance of Kiyotaki’s daughter, and technically Yaichi and Ginko’s junior disciple: Keika. I’ve seen Ai Kayano play a lot of big sisters before, and she is certainly a solid choice for the role. We will also see more of Keika’s inner struggles and suffering in the future, and I think Ai Kayano has the capacity to portray that side of her well. I̶ ̶m̶e̶a̶n̶,̶ ̶U̶t̶a̶h̶a̶ ̶a̶l̶s̶o̶ ̶h̶a̶d̶ ̶h̶e̶r̶ ̶f̶a̶i̶r̶ ̶s̶h̶a̶r̶e̶ ̶o̶f̶ ̶s̶u̶f̶f̶e̶r̶i̶n̶g̶ ̶t̶o̶o̶. The episode goes on to cut some minor details from the light novel, and we are quickly introduced to a professional shogi player from the Kanto Shogi Association who will be Yaichi’s opponent in his next official match, Ayumu Kannabe. Clad in a white mantle and calling himself the “God Cauldron”, Ayumu’s chuunibyou tendencies may come off as a bit annoying, but still on tolerable levels. Ai’s new friends from the Kansai Shogi Association dojo are also making their first appearance near the end of the episode: the energetic Mio Mizukoshi, the reserved Ayano Sadatou, and the angelic Charlotte Izoard. I guess it’s kind of important to show them in the first episode to appeal to a certain demographic. The episode concluded with the start of Yaichi’s match with Ayumu. I personally really enjoyed the opening sequence. It feels like they are planning on going all out in teasing all the plot points in the first “arc” of the light novel (which is basically the first five volumes). The appearance of the Oushou (“King General”) Mitsuru Oishi, female pro title holders like Ika Sainokami and Rina Shakando, and even the Meijin himself signaled that they are going to attempt a five-volume adaptation. 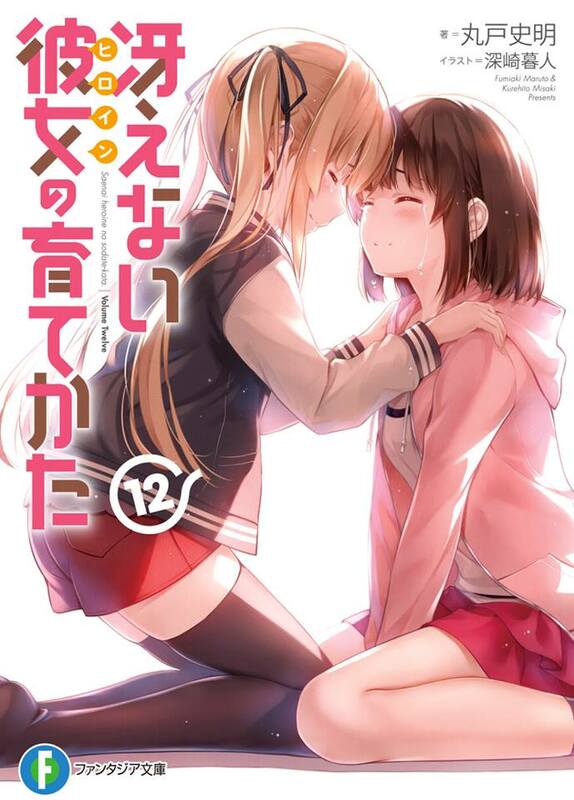 I’m personally crossing my fingers, hoping that they are going to pull through and make this a decent independent work that won’t lose out to both the light novel and the manga (which is a very splendid adaptation, by the way; hopefully the anime learns a thing or two from it). With the way things are going, I’d expect them to dedicate the whole episode for the match next week; I’m definitely interested in finding out how well they can adapt the fiery matches that feel like one of the trademarks of Ryuuou no Oshigoto!. I also wonder if they are going to animate all the references from the light novel, since some of them are bordering on the copyright territory. I hope they’d at least keep the Cardfight! Vanguard references, though. Overall, it’s been a pretty fun first episode. There are details that they went over in this episode, but I think it’s pretty negligible. 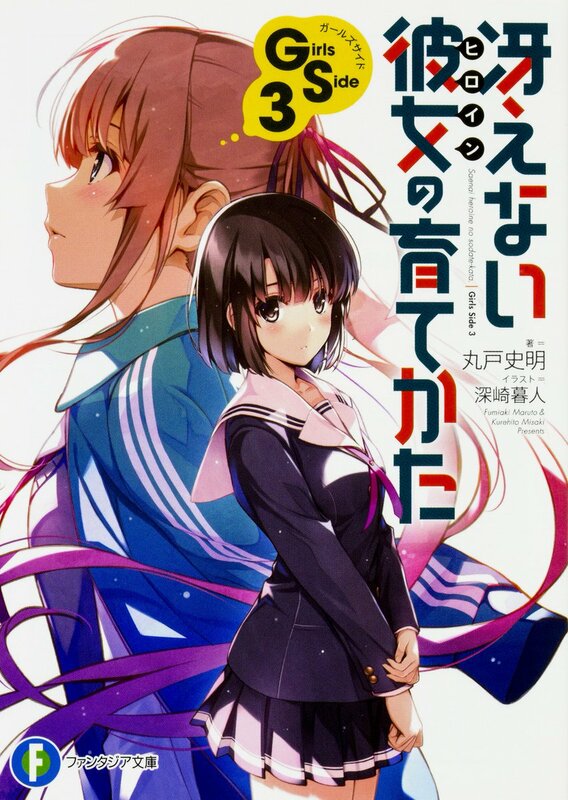 One thing that is probably my biggest concern is the fact that they are putting less focus on Yaichi’s personal characterization in order to pick up the pace, and Kiyotaki seemingly suffers from the same problem. I can understand that they are cutting some parts that may seem controversial, but there is still a price to pay. Well, I guess there is a limit to what a 1-cour TV anime can do, unlike the manga which isn’t really weighed down by the restraint of episodes. I’d recommend this show for anyone who is looking for an anime about sports or board game with a lot of hot-blooded action. Don’t be fooled by the lolis, guys! And as thanks for reading this post until the end, have a smiling Char. 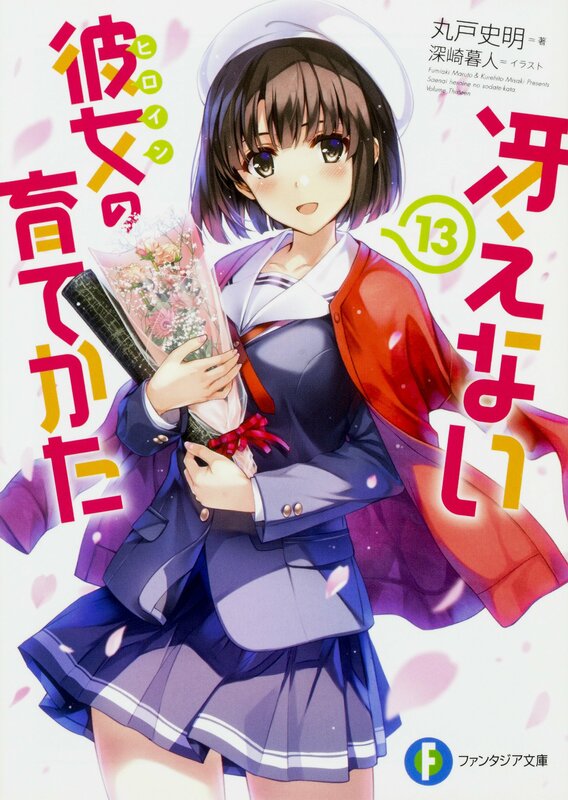 ← Saekano Koisuru Metronome Chapter 48: A Sudden Confession!? Who is history’s strongest meijin though? The current Meijin in the story, who is still unnamed.